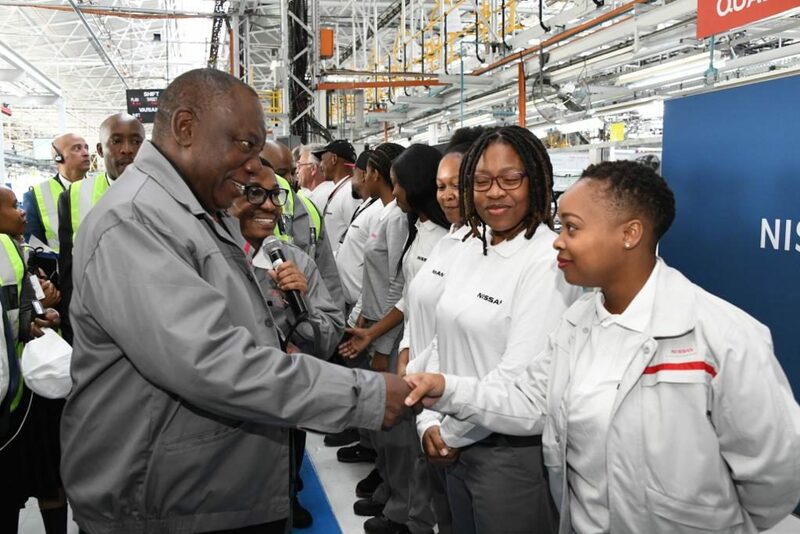 Nissan Motor Company yesterday announced the expansion of its investment in South Africa at an official Investment Ceremony at its Rosslyn production plant in the City of Tshwane. The Automotive group confirmed a R3 billion injection towards the production of a new generation of the Nissan Navara. 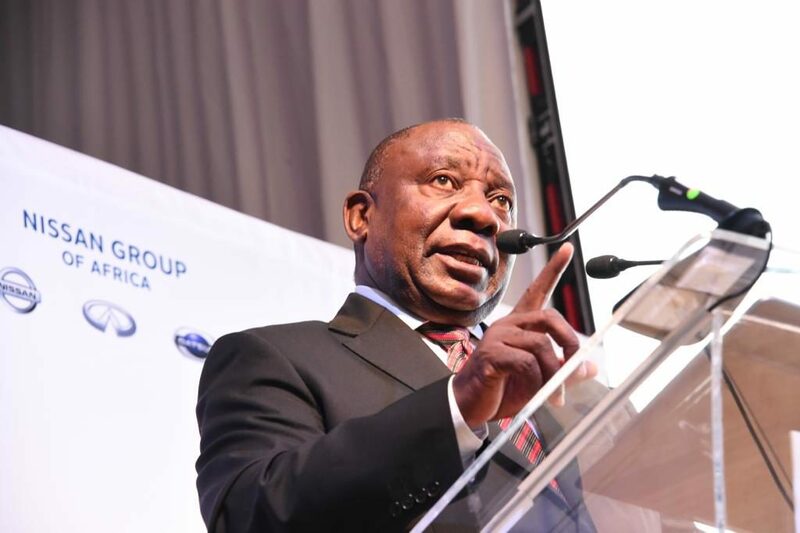 This latest investment by Nissan ties in to President Cyril Ramaphosa’s investment drive to boost confidence in the country’s economy, aiming for a R1,4 trillion injection in domestic and international investment over five years. This announcement was made at the inaugural SA Investment Conference held in Johannesburg October 2018 under the theme “Accelerating Economic Growth by Building Partnerships”. According to SA News, the automotive industry contributes 6.9 percent to GDP, accounting for 30.1% of manufacturing output and 13,9% of total exports and provides employment to more than 110 000 people. Brand South Africa commends Nissan’s on-going ploy to develop skilled workers and encourage inclusive growth. To date, Nissan has invested R150 million into the training and upskilling of workers, preparing them for the adaptations of the Fourth Industrial Revolution. The motor company is the second largest Japanese original manufacturer, and has established its presence in South Africa for the last 56 years. Nissan currently employs 1 832 people at the Rosslyn plant with a production output of 40 000 units annually, which is set to double with the additional production measures for the Nissan Navara. This demonstrates the company’s commitment to deepening the value chain that exists within the sector. 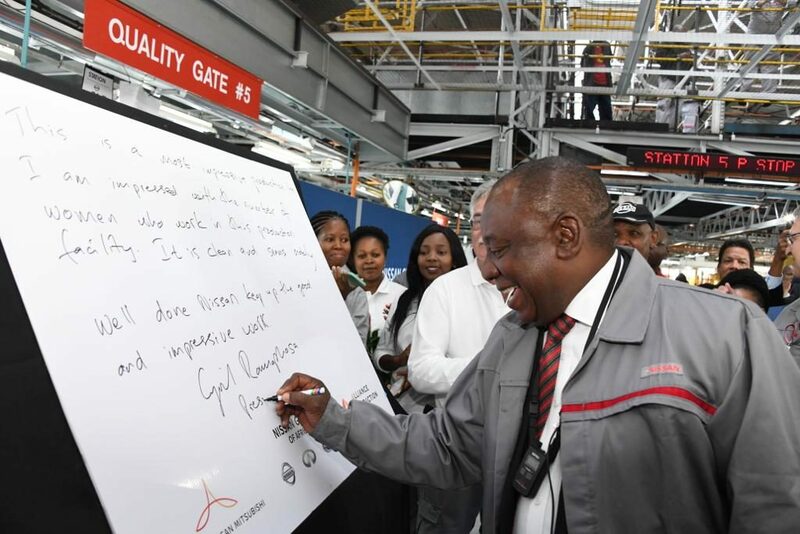 At the ceremony, President Ramaphosa also officially unveiled an Automotive Development Incubation Centre.